What Can You Expect From a Broker? When it comes time to sell, one of the best decisions a business owner can make is to continue managing his of her business efficiently, while depending on the services of a professional business broker, like ArrayBSA to orchestrate the sale. Using a business broker in most cases will result in an increased selling price, the most advantageous tax strategy, as well as an orderly transaction process. This is what you should expect from ArrayBSA. The first thing that an intermediary should do is to analyze the seller’s goals and reasons for selling. This is important information in order to find the right type of buyer and structuring the transaction to meet the seller’s objectives. How motivated the seller is to sell quickly, his or her appetite for owner financing, concern for key employees, and willingness to stay on for a transition period are pieces of key information. The broker will need to learn about the company’s business activity, history, customer base, products and services, marketing strategy, management team, staff, facilities, assets, real estate, and financial information. Another important area is understanding the company’s strengths and weaknesses along with the owner’s assessment of the firm’s advantage over its competition. The owner and broker should be able to identify areas of possible growth and additional opportunities for a new owner. This information will be used by the broker to prepare Confidential Memorandum. A solid, factual, and compelling offering Memorandum which Brent specializes in, maximizes the chances of not only selling the business, but selling it for the best price and terms. 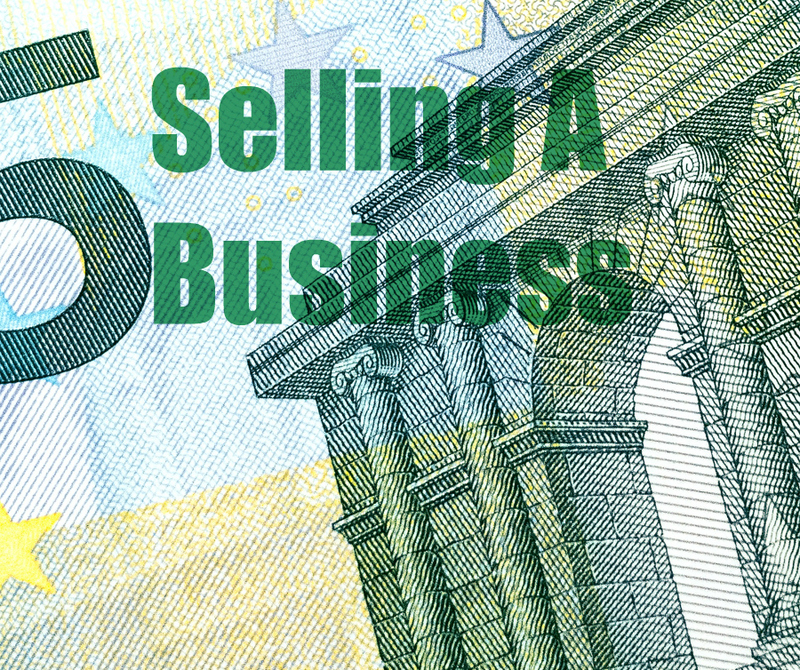 Since most sellers of privately held companies have little or no prior experience in selling a business, they need to understand the process. The business broker and seller should have discussions about the time-frame for sale, dealing with buyer meetings, the offer and negotiation process, due diligence, financing and legal issues. Identifying which outside advisors will be involved will also improve the deal flow process. 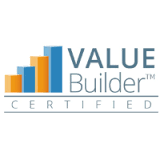 The business broker is an expert in placing a realistic price on the business or arranging for a third party business valuation, thus reducing the danger of under-pricing or overpricing the business. One area where we at Array excel is communication, specifically educating an owner on what buyers will most likely be willing to pay and what price the business cash flow can support. The value of the business will be also affected by the type of buyer and terms offered. We at Array will design a custom marketing plan to promote the business to the most-likely, and best-suited, buyers. Using a broker who is involved in a variety of networks and uses multiple channels to market means that you have hundreds of offices and thousands of brokers working to find the right buyer.